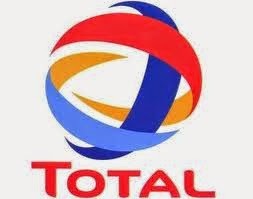 NNPC/Total hereby announces the award of 2013/2014 University Scholarships to students that were successful in the selection test conducted in May 24, 2014 at various centers nationwide. The National Merit Scholarship is sponsored by both TUPNI and Partners for OML 130 Asset as well as TEPNG/NNPC for JV Onshore/Offshore. In addition, all successful candidates will be contacted through the Deans of Student Affairs of their respective Universities, as well as via e-mail. Scholarship Nigeria/Olsey Consult joins in Congratulating you. Congrats!